Hello! First of all I'd like to apologise for the lack of posts lately. The past few weeks have been so busy for me so I haven't had time to blog. It's upsetting as I love blogging! Anyways, July has come and gone and it's shocking! I am still amazed at how fast this year is flying by, although I do say that every year but still! July was quite a busy month for me, well towards the end of it anyway. It started off a bit slow and I did work quite a bit. However, I had a week off at the end of the month and that was amazing. Me and James went on a little trip to Edinburgh. It's a city that I'd always wanted to visit and luckily I got it for a good price too! We went up by train which was a four hour journey from London, but it was a lovely journey. Once we got up north the scenery was beautiful! We were only in Edinburgh for three days/two nights so we did have a problem finding out what to do. However, we managed to do everything we wanted! We saw the Castle (which was gorgeous! ), went on an open top bus tour of the city, went to The Real Mary's Kings Close (an underground city tour of what Edinburgh was like in 1500 - 1800's). The Edinburgh Dungeons (which were incredible! Pretty jumpy at parts but good fun!) and I found the cafe where JK Rowling wrote Harry Potter and the Philosophers Stone. Its safe to say I did fangirl hard. 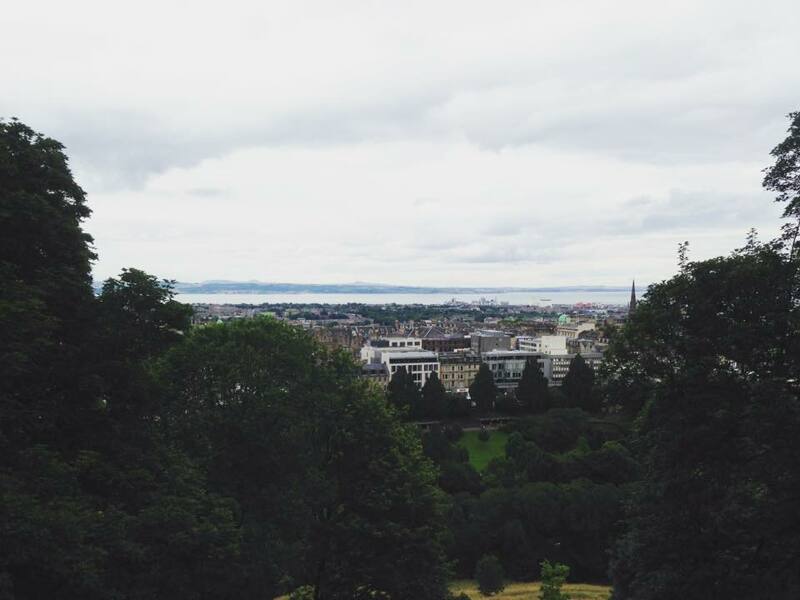 Edinburgh was such a pretty city and I would certainly go back! Oh and I actually love Scottish accents now, after hating them for years! That wasn't the only thing that happened in July though! 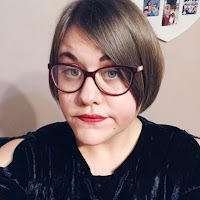 I also went to my very first book launch event! 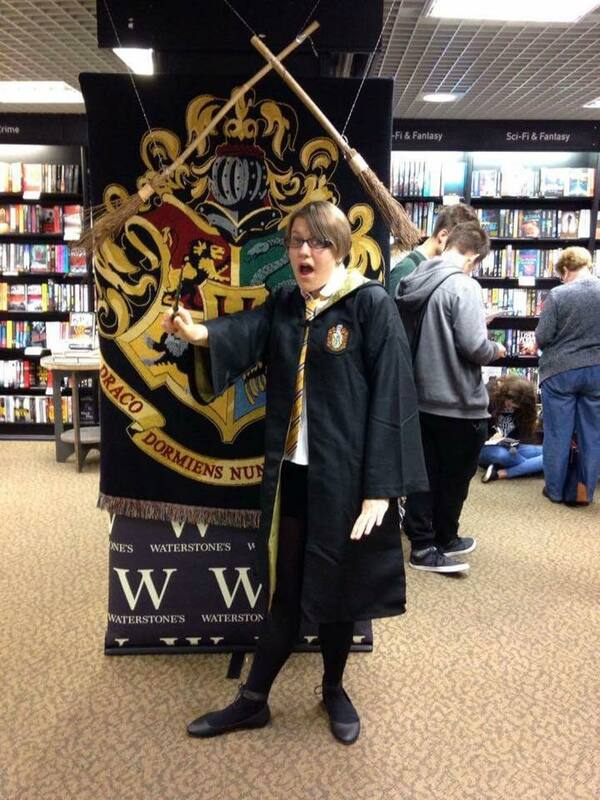 It was for Harry Potter and the Cursed Child and it happened at my local Waterstones. Being a big Potter fan I knew I had to go! I went dressed up as a Hufflepuff Student (as Hufflepuff is my house!). The night consisted of games, readings from the books, watching the films and making potions. It was amazing and at midnight I got my copy of the book and couldn't wait to get stuck in and read it. It was truly magical and I honestly couldn't have asked for a better evening! I am hoping to go to more book launch events in the near future, but I'm sure this will always be known as the fun one to me. July was a funny month for reading books and I must admit my TBR list kept changing. Anywho here are the books I read. August will all be about getting set for Uni and my Masters degree! I am so close to starting now so I shall be buying stationary, books etc to take with me. I will also be looking for a job near to where I will be living, which will be fun.